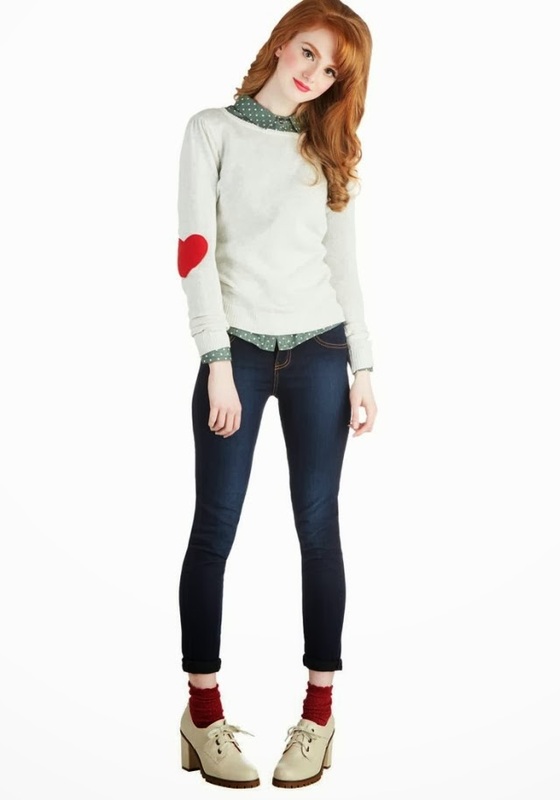 The cutest sweater ever! 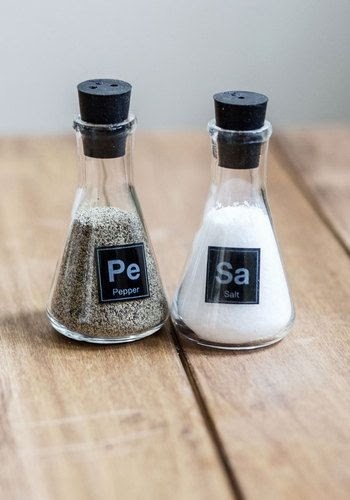 Which you can buy here. This year in movies! I have a feeling that this year is gonna be great in movies. 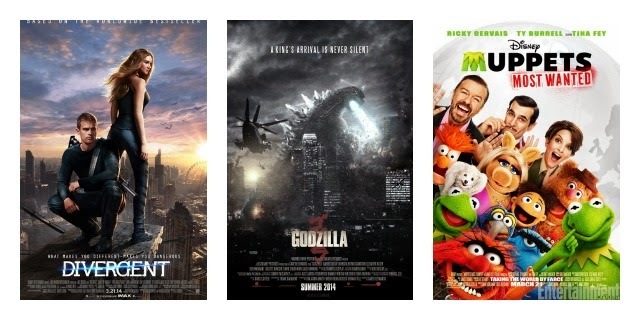 I am really exited about 3 particular movies - Divergent, Godzilla (Oh, God I loved the '98 movie), and Muppets Most Wanted. 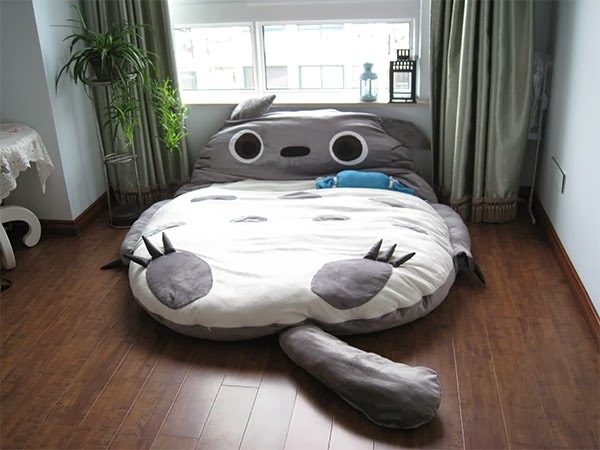 Totoro bed! That thing is AWESOME! Don't judge! It's probably for children but if I had the money I would totally get it. 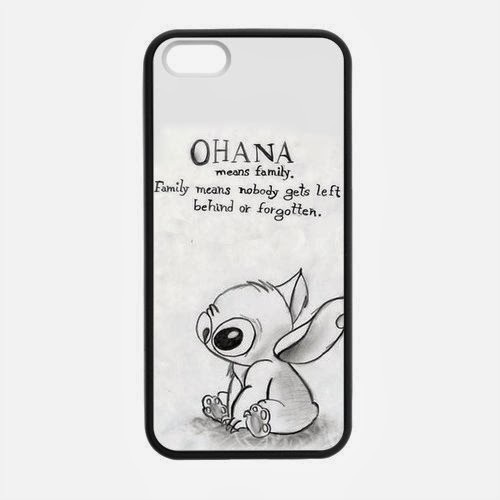 Ohana iPhone 5 case! Lilo and Stitch fans on here? 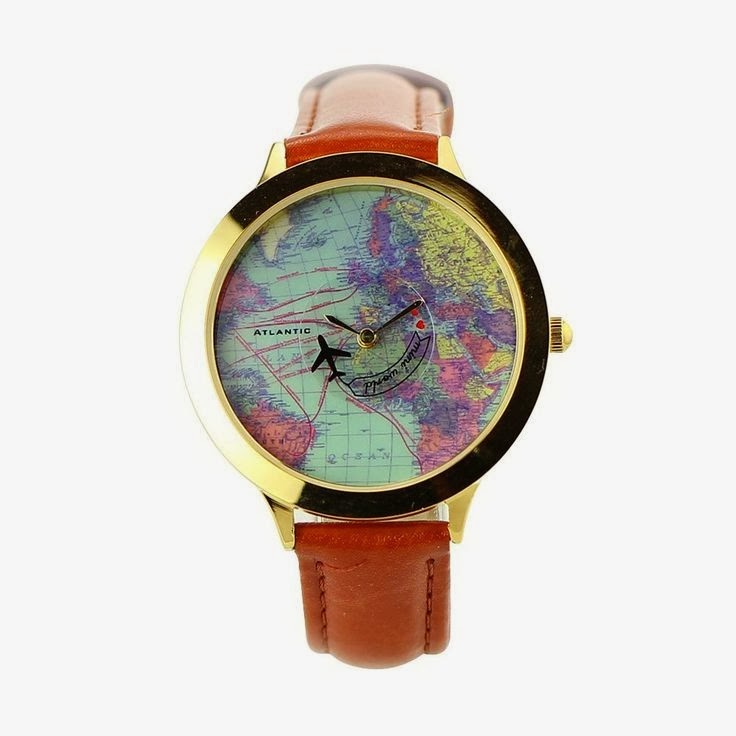 Vintage travel watch. I love the little airplane on it! Love these all! I so want that bed! I am super excited for Divergent too! I really hope they don't ruin it with this movie! I am so excited!